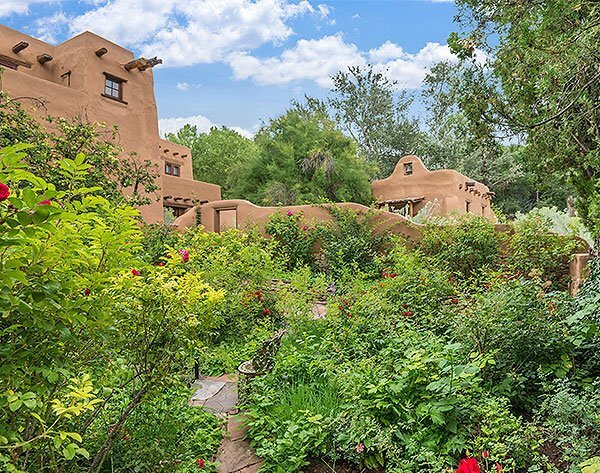 Come tour a magnificent and historic Santa Fe Estate and landmark in our skyline and get to know the most nurturing non-profit in our community. 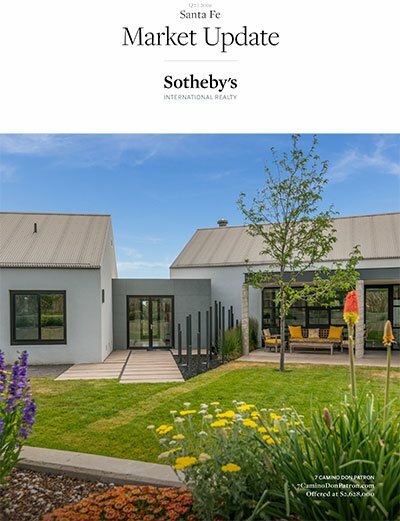 The Seller of the Tano Castle and Emily Garcia of Sotheby’s International Realty are proud to host an Open House for Many Mothers. Present at the event will be volunteers, moms who have received services from the non-profit, and several important Board Members, such as Valerie Plame Wilson, writer of “Blowback” and a beloved member of our community. A local chef will hold court in the expansive kitchen, offering a special treat and beverages. Come enjoy live music in the Library, the Many Mothers community in the Grand Great Room, and Emily Garcia in the Master Wing, answering questions about this very special property. Many Mothers provides free, in-home care to any Santa Fe family with a newborn. Over the last 15 years, Many Mothers has provided free, in-home support and mentoring to over 600 new mothers and has helped care for nearly 1,000 babies and their siblings. Come, find out more, and consider joining the organization as a volunteer. 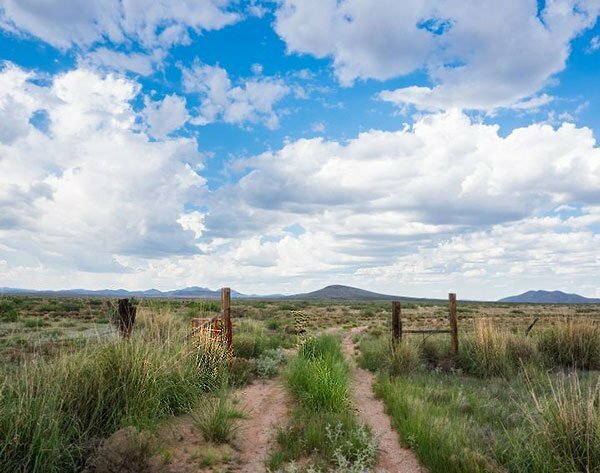 You’ll enjoy panoramic views from the majestic and grand Adobe Castle! 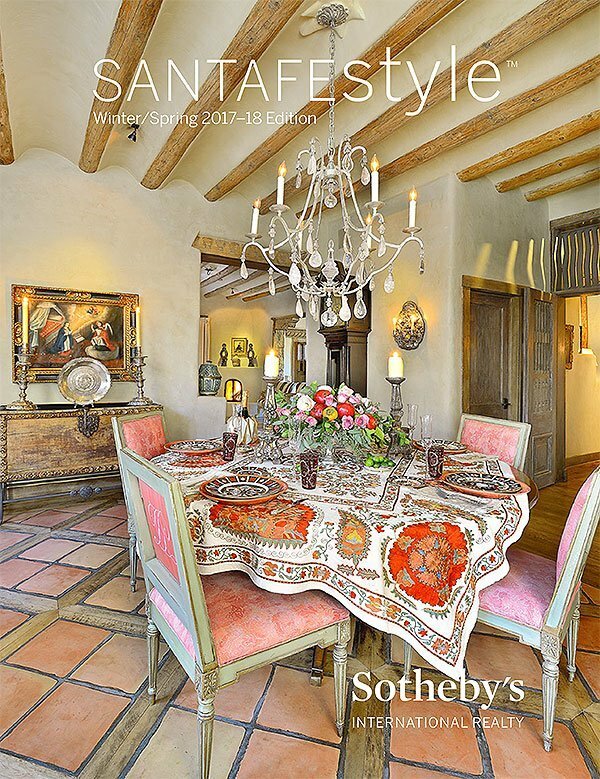 The 10,000 square foot estate has classic Santa Fe Style with Saltillo tile, tongue and groove or hand-carved vigas, soft adobe walls, nichos, fireplaces, as well as hand-carved doors. You will be able to tour several living areas, a library, gourmet kitchen, formal dining area, and the master wing. 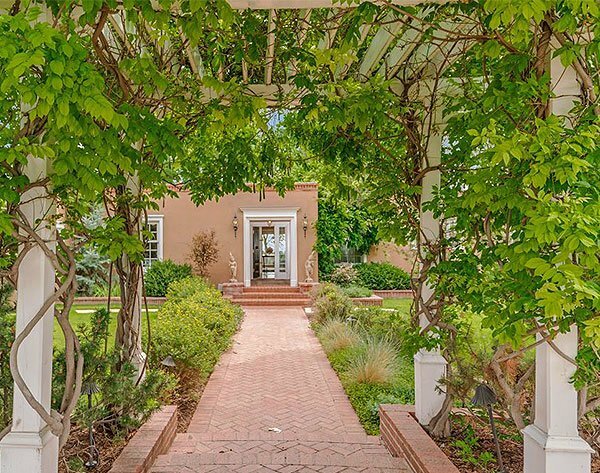 Appraised at $3.8 million, now available for $1.5 million, don’t miss this rare opportunity. Eat, drink, be merry, and enjoy a one-of-kind open house that will open your heart! To learn more please visit manymothers.org, an organization that provides free, in-home care to any Santa Fe family with a newborn. Many Mothers is being profiled as part of the All Things Real Estate “Unique Destinations” series.